This digital signage kiosk is special touch LED advertising kiosk for our client. 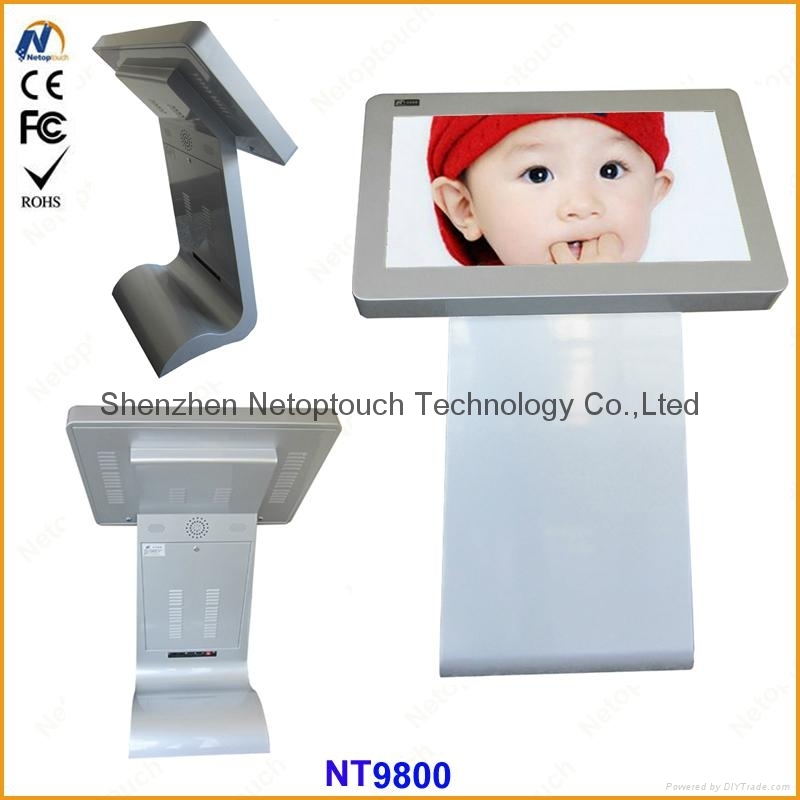 Equipped with multi-dot IR touch screen, in some sense, it is water proof kiosk. The user could get service and related information by operating this kiosk&touch the kiosk easily. 3)49'' Infrared touch panel, multi touch for choice. 5)Operating system, wired internet access. 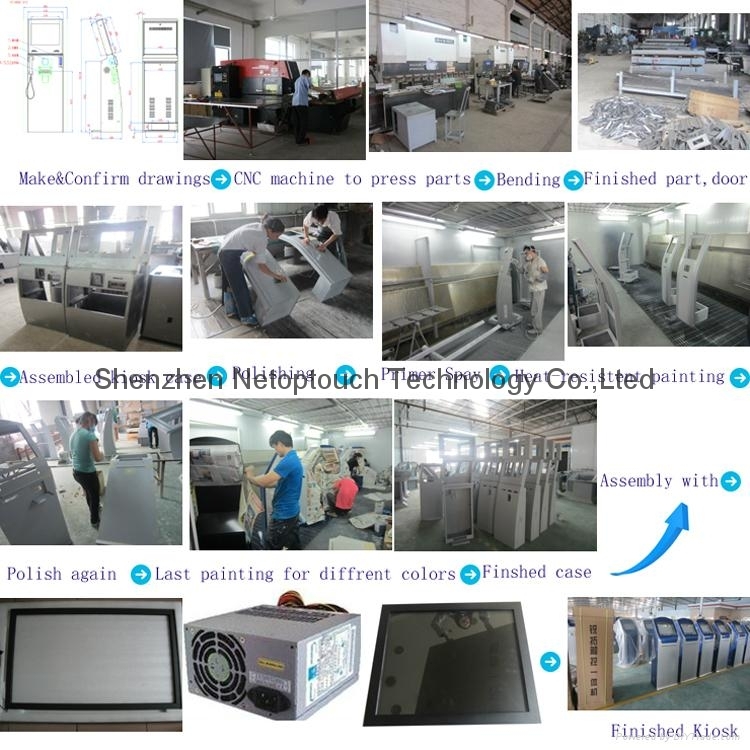 Note: the above components can be ordered seperately, such as you could order touch panel only, or kiosk enclosure only. 1)touch screen: Infrared touch panel, multi touch for choice. b. Storage: 120GB SSD(optional), HDD for choice. The Color is optional, based on Pantone chart. After packaged with wooden case, this kiosk will be more than 120kgs, about 1cbm. So if it's not too urge, ship by seafreight will be cheaper. Payterms:We accept TT, Western Union, LC(above 30, 000 usd), Escrow, paypal and Money gram. Usually 50% of the total payment as deposit. Warranty: One year for whole machine.